2 oz. Bodegas Maurodos Tempranillo. .75 oz. of Bitter Truth Sloe Gin. .75 oz. Tamarind Simple Syrup. .25 oz. Fresh Lemon Juice. Add the ingredients listed above to a shaker. Strain into High Ball Glass. Garnish with Brandied Cherries and Lemon Thyme. Slap the Lemon Thyme to release the aroma. The name of this Signature cocktail as Megan comes the title of a book written by Ernest Hemingway. 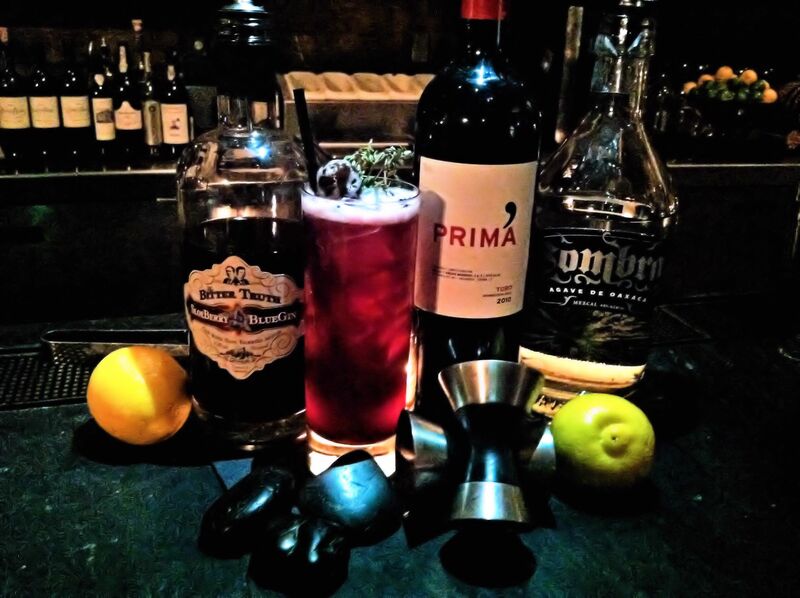 This cocktail is a cobbler style cocktail – red wine based, smoke balanced with some sour. When you take your firs sip, take the time to enjoy it and you will taste the flavors burst in your mouth. Unfortunately for Baltimore Mr. Rain’s Fun House is no longer with us. Megan has left Baltimore and is now performing her art in Charleston, South Carolina. So if you are in Charleston, South Carolina look up Megan Deschaine and she will make you some great cocktails. 1.5 oz. of Dimmi Liquore di Milano. .5 oz. Fresh Tangerine Juice. Add all of the ingredients in the order listed above to a shaker. Add ice to shaker and stir. Garnish with Orange Half – Moon. 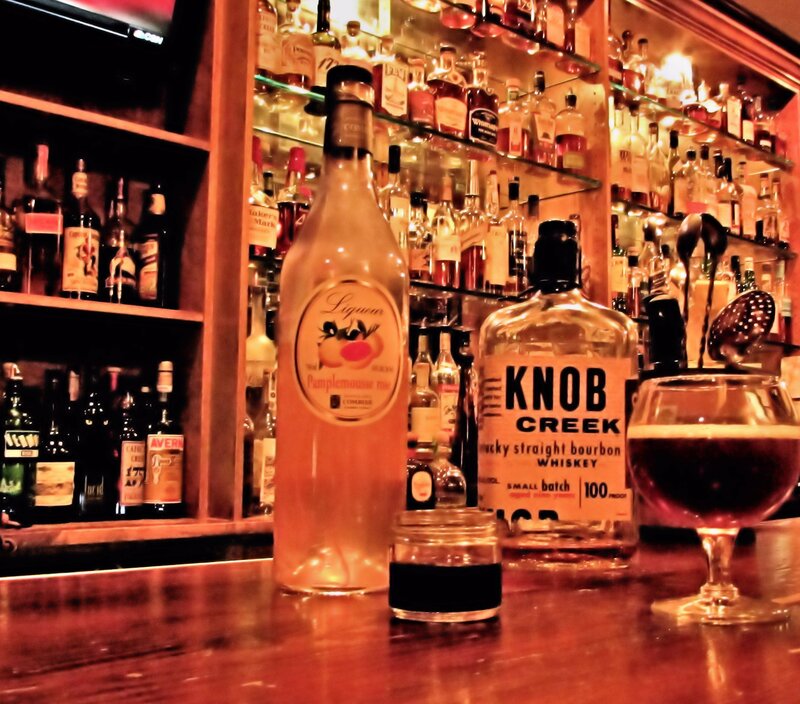 Stephen Lamb has worked in the industry for about 10 years in Baltimore.During those ten years he has developed an acumen of what alcohol works well and pleases the palate. His cocktail’s tend toward a sweet flavor profile. The restaurant Verde is located in Canton in Baltimore City, Verde is casual, upscale, full-service trattoria specializing in authentic Neapolitan pizza. 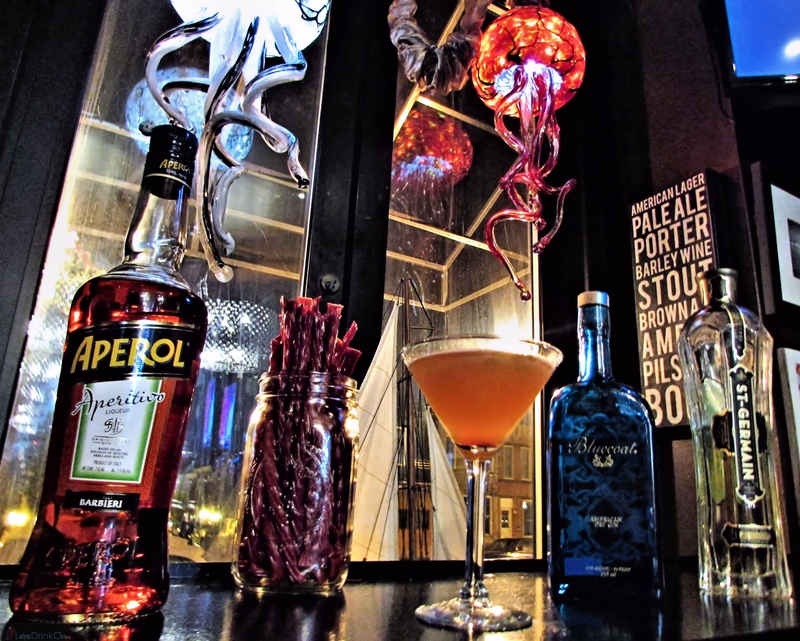 Verde is developing a reputation for Signature cocktails, so it is worth your time and effort to visit for their food and cocktails. 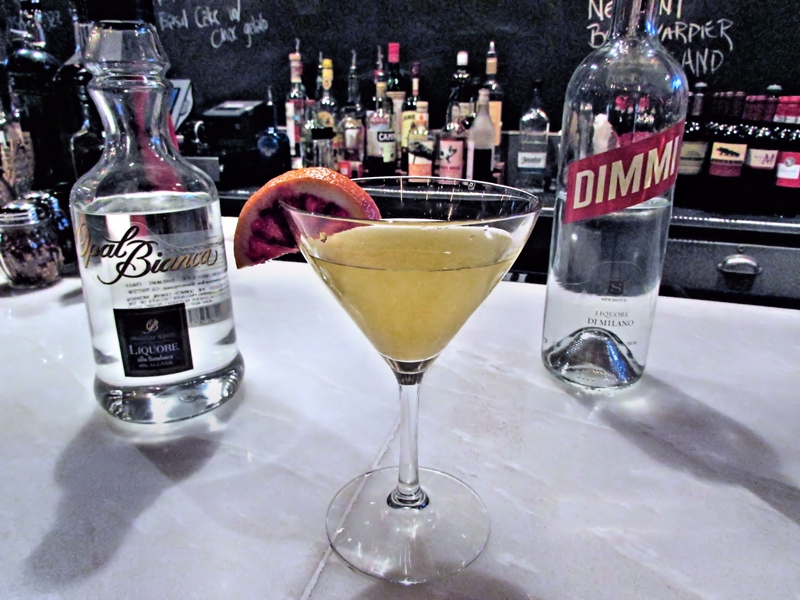 The Dimmi Liquore di Milano gives this Signature Cocktail a crisp and sweet taste. There are hints of Rhubarb with a strong anise component. You will find yourself having more than one.